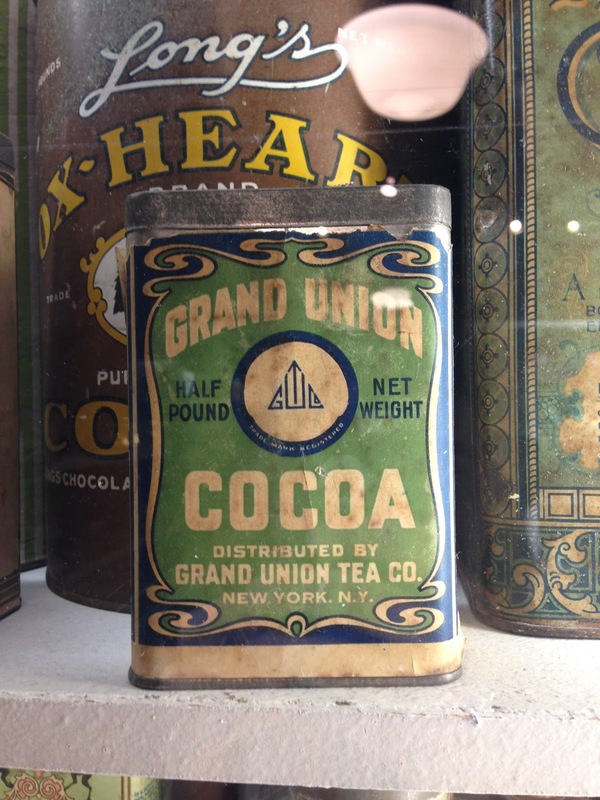 The Market Report: Cocoa, anyone? 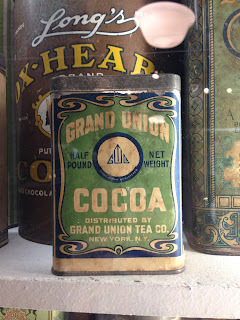 While visiting the Wilbur Chocolate museum in Lititz, PA - and believe it or not, not buying any chocolate at all - I saw these old storebrand tins for cocoa in the museum. These were a pretty cool find!